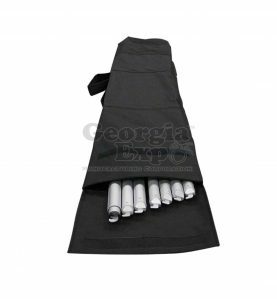 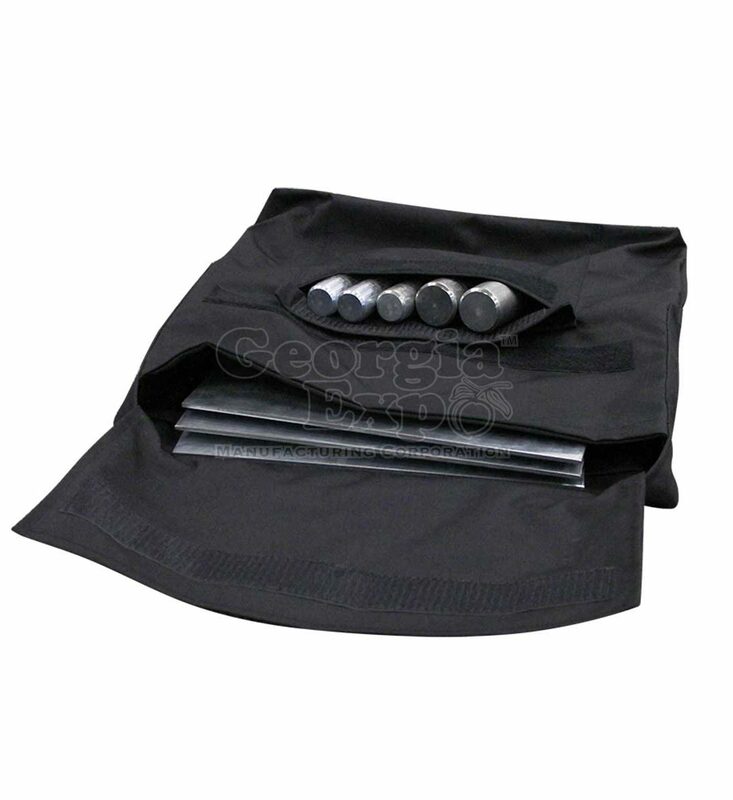 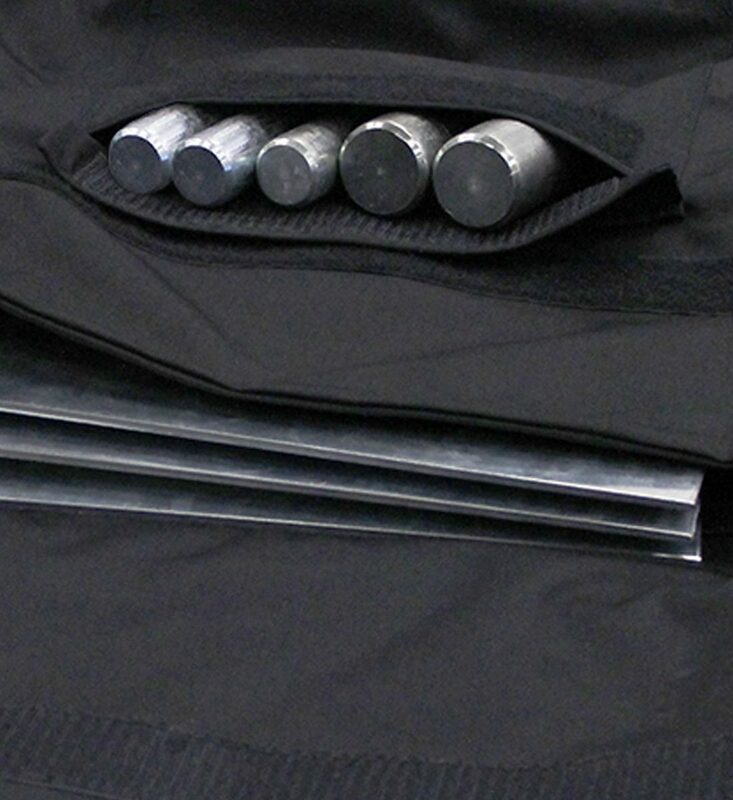 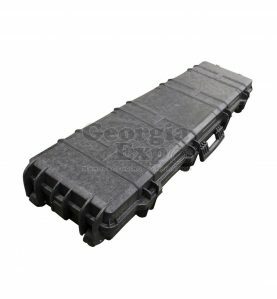 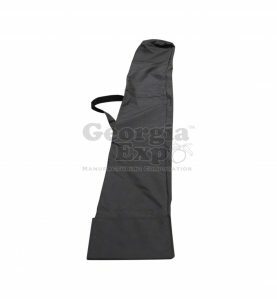 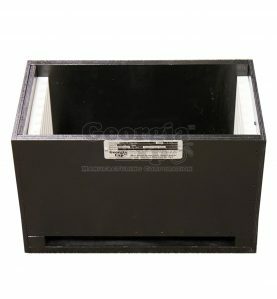 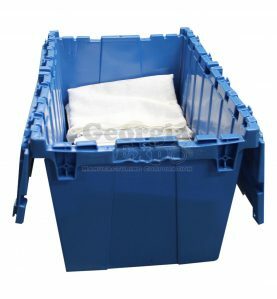 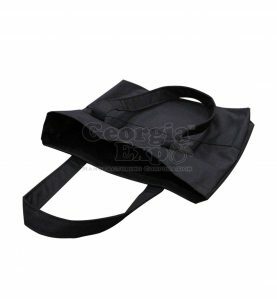 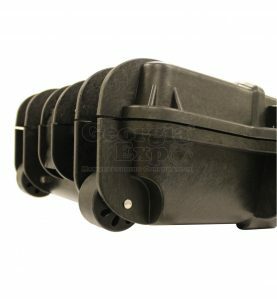 Georgia Expo Base Bags are the perfect way to store and transport a small number of base plates and pins quickly and easily. 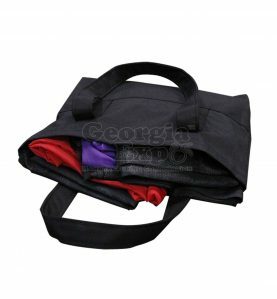 Made from Cordura® fabric, the base bags are strong, versatile, and come equipped with a convenient carrying strap that ensures easy transport. 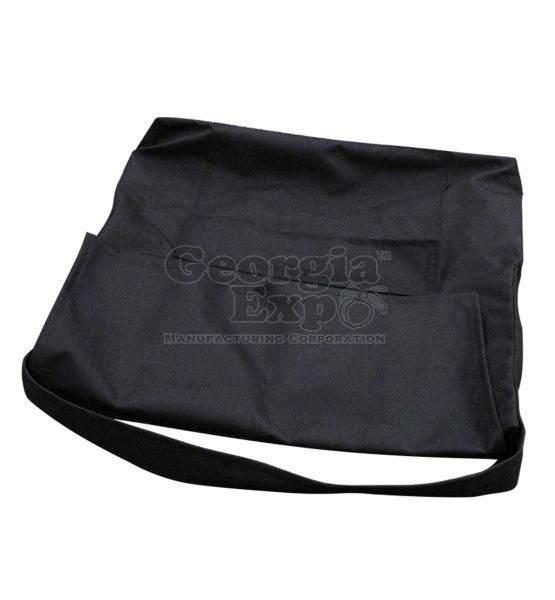 Pair this bag with our Pipe Bag and Drape Tote. 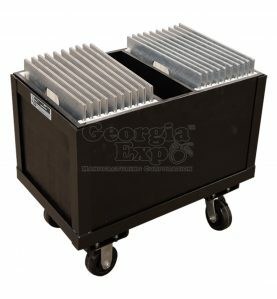 If you’re in need of transporting even more bases, consider upgrading to one of our base plate storage cart options.